Alpha Roofing Services offers first class roofing services for very affordable and competitive prices. 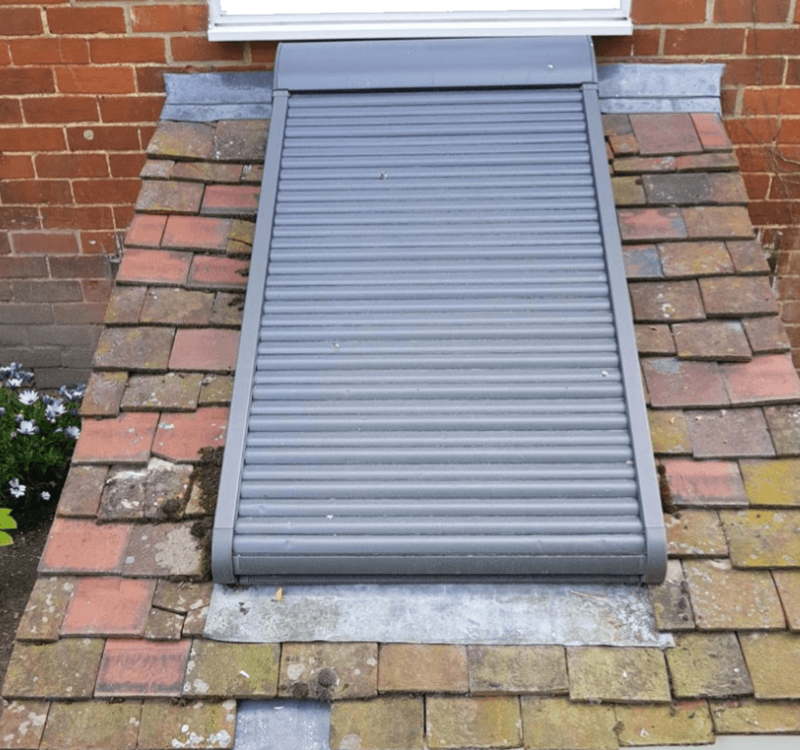 At Alpha Roofing Services, we specialize in offering high quality Roofing in Cambridge, installations for residential, commercial and industrial clients throughout Cambridge, Cambridgeshire. With over 40 years of industry experience, we offer the best roofing service, from flat roofing, to re-roofs. 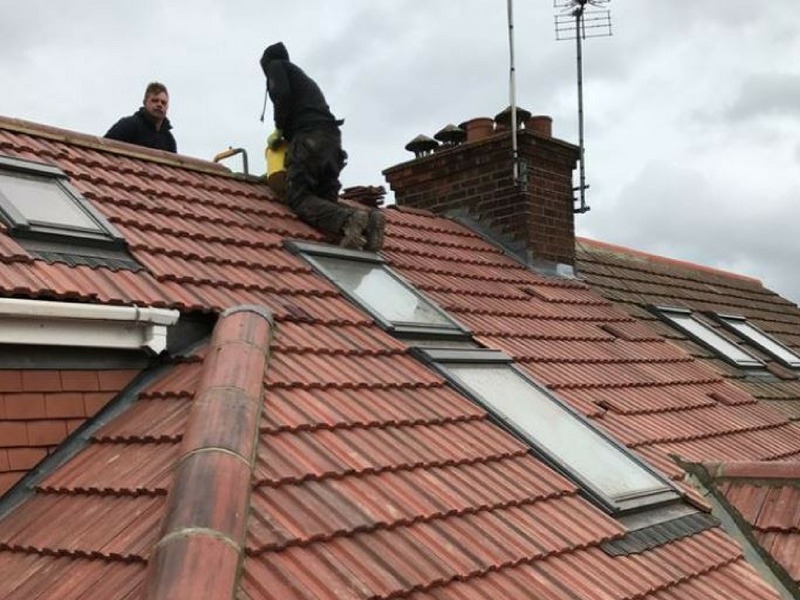 We have a professional, honest and highly qualified team of Roofers, to deliver the most professional and cost effective services, not just in Cambridge but all around Cambridgeshire. Our work is guaranteed, we are insurance company approved. For your peace of mind, we are also members of Trustmark Scheme and the FairTrades Trade Association. Call us today on 01223 902205 to book a no obligation quotation with one of our qualified and friendly team members. You can get customised roofing Cambridge solutions that suit your taste at affordable prices. From roof repairs to re-roofing, we do it all. Apart from roofing, we also specialize in other building work such as renovation and repair services. We also install quality soffits, fascias and gutters for a lasting roofline. Protect your building from damp penetration. 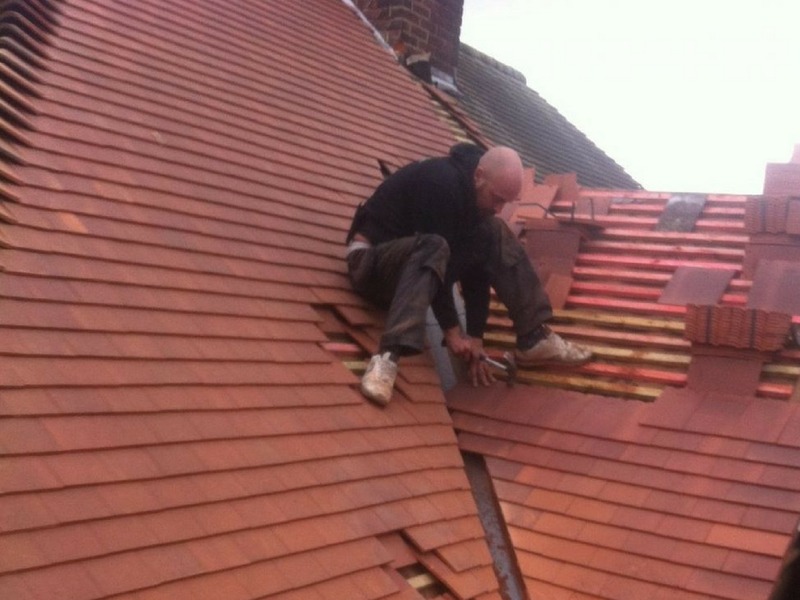 You can place your trust in Cambridge Roofing Services for all your roofing requirements. Talk to our expert roofers today! Talk to one of our trusted expert roofers today to discuss all your roofing needs. 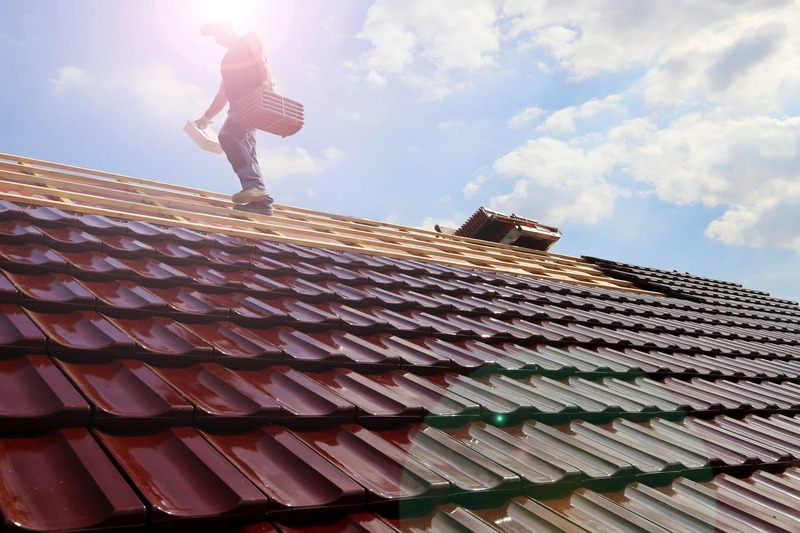 Are you looking for a professional and reliable Roofing Services in the Cambridge area? 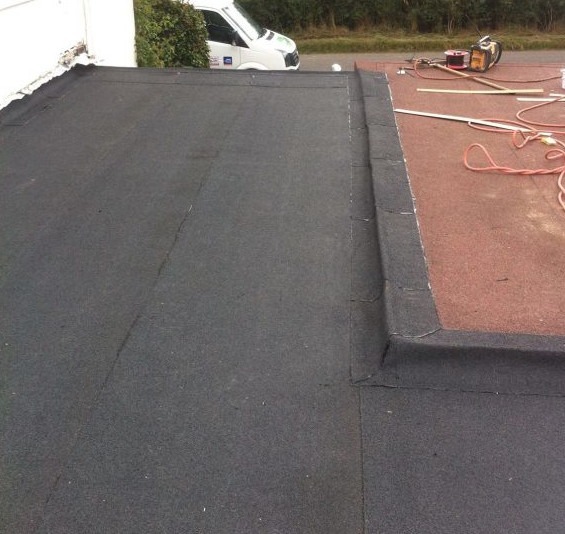 Alpha Roofing Services are roofing specialists providing a wide range of roofing services. 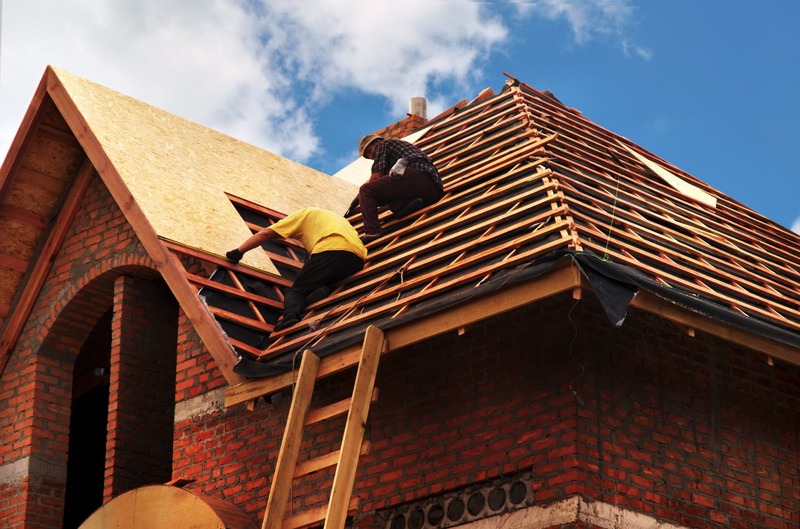 It’s always handy to find yourself a skilled and trustworthy roofer in Cambridge,who can help you to overcome any problems which may arise. Prevention is always better than a cure and regular roof maintenance is the best way to ensure that you don’t experience the unexpected need for a full re-roof. That said, nothing can prepare you for the sudden need to have your roof repaired or replaced, whether that’s due to inclement weather, storm damage or accidental damage. The team at Alpha Roofing Services are prepared for anything and will have your roof restored to its former glory as quickly as possible. 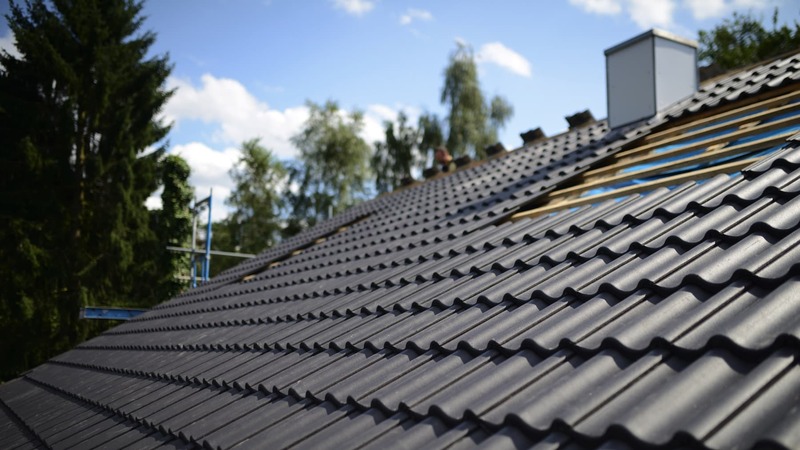 As roofing specialists, we regularly work with slate, tile, felt and rubber roofing systems, ensuring each of our clients can benefit from the roofing system which best suits their needs, property and pockets. If you wish to enquire on behalf of a grade 1, 2 or 3 listed building, we have roofers who are practised in the traditional art of leadwork alongside those who work with aluminium, copper and UPVC, amongst other mediums. We install and replace fascias and soffits and carry out leadwork on properties, as well as producing decorative leadwork items from scratch. Anything you wish to be made from lead can be achieved by the certified lead workers at Alpha Roofing Services, Roofing in Cambridge. This is a felt flat roof we installing with triple glazed (to comply with part L of the building regs) roof domes. The flat roof also had 120mm of flat roofing insulation. 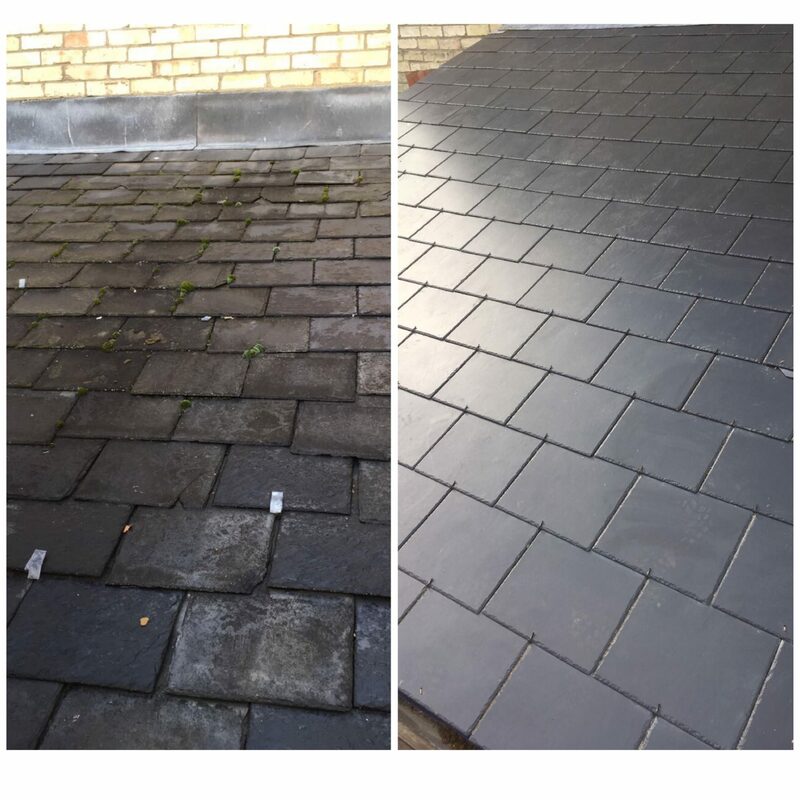 You need a experienced roofer to take your roof from the left photo to right photo. At Alpha roofing services we do this every day in Cambridge and surrounding areas. If you need your slate roof renewed give us a call. This little roof was unusual. It was a old cellar door to a pub that’s been converted to a house. 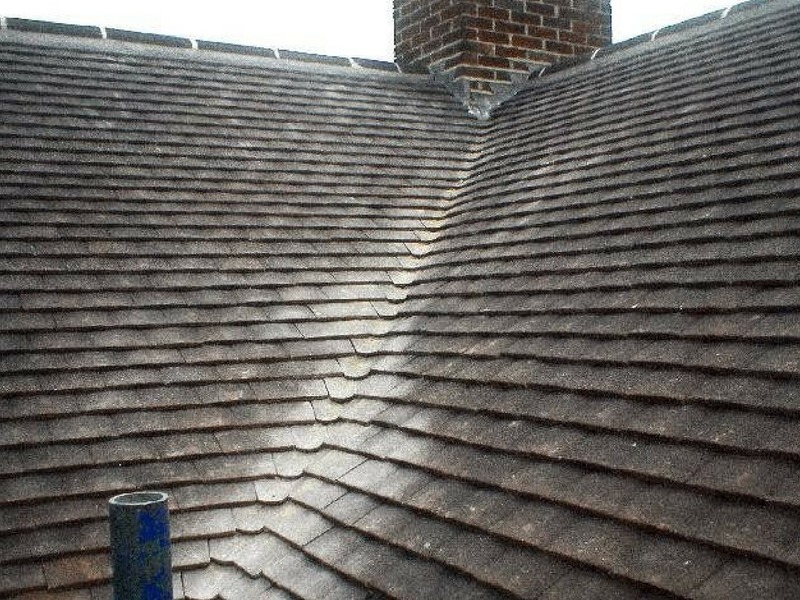 Our roofer renewed all tiles and lead work and turned the look of this roof from tired to very fresh. If you need quality roofing call us at Alpha roofing Services 01223 902205.